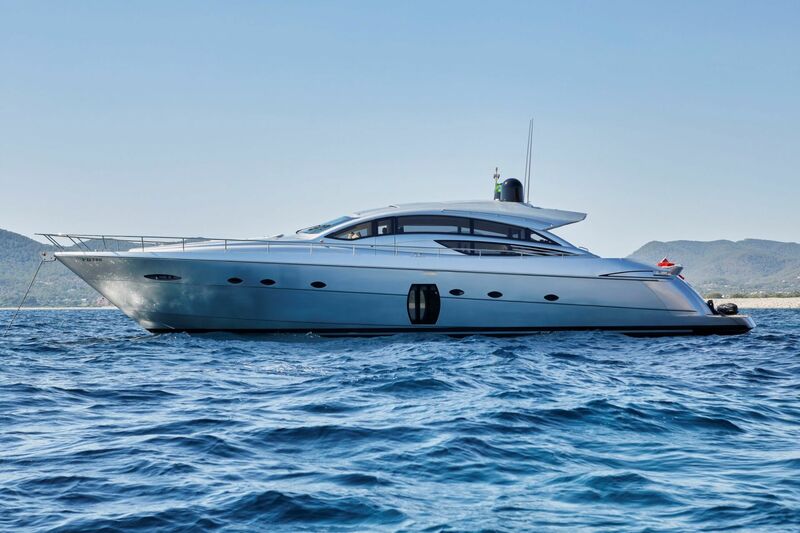 This superb Pershing 72 is available for a yacht rental in Ibiza, Balearics. 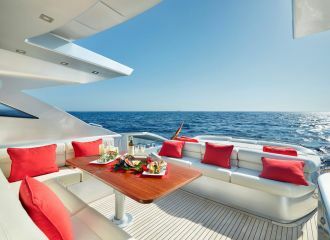 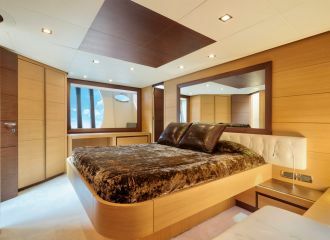 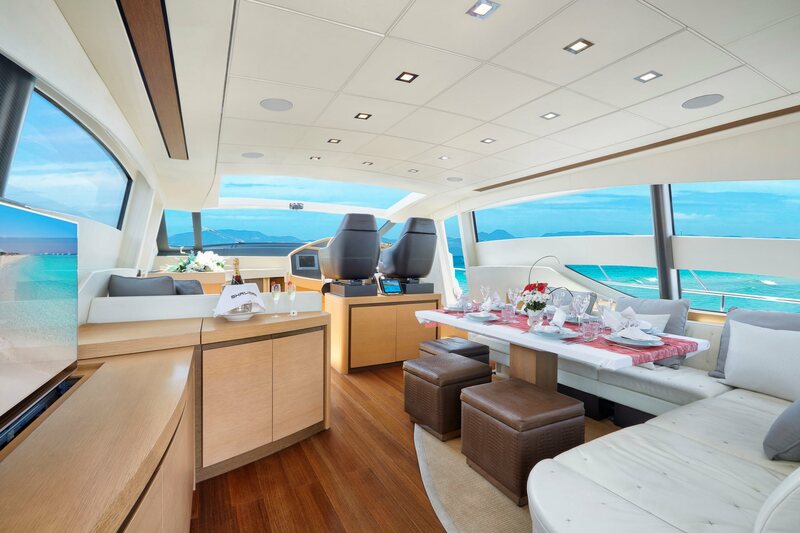 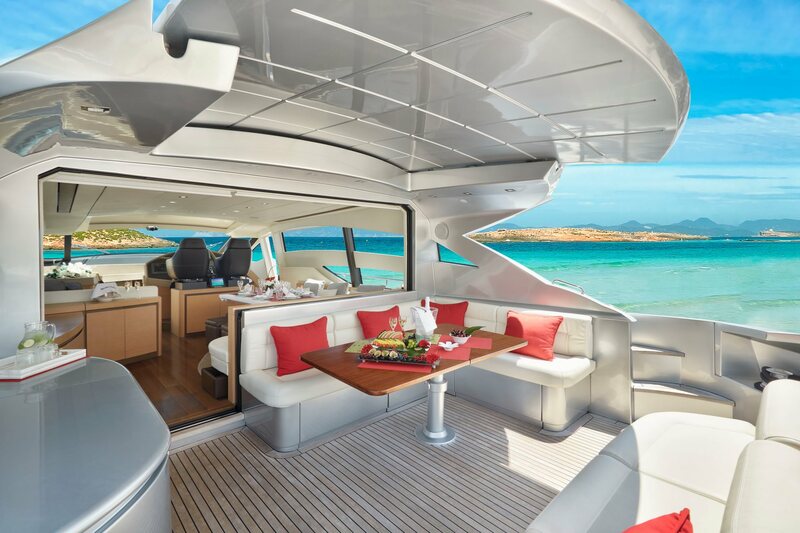 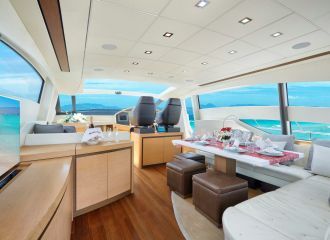 Built with performance in mind, this fast yacht has a top speed of 45 knots - and there is no compromise on comfort! 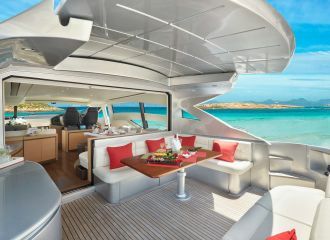 It is the ideal charter yacht for exploring the Balearic Islands in Spain. 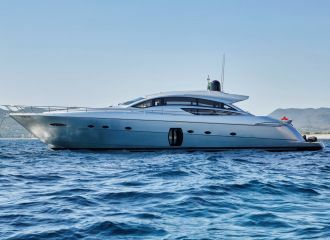 One of the best-selling models from the iconic shipyard Pershing, this 72ft motor yacht will seduce charter guests with its sporty lines and relaxing areas. 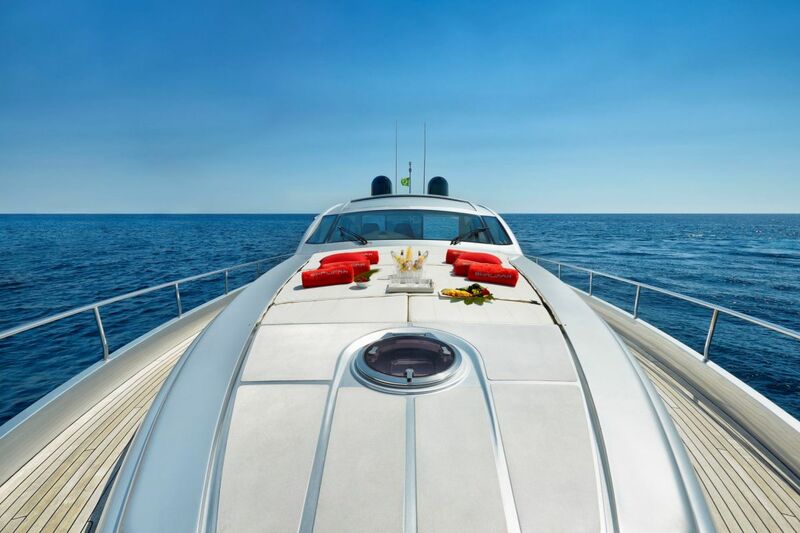 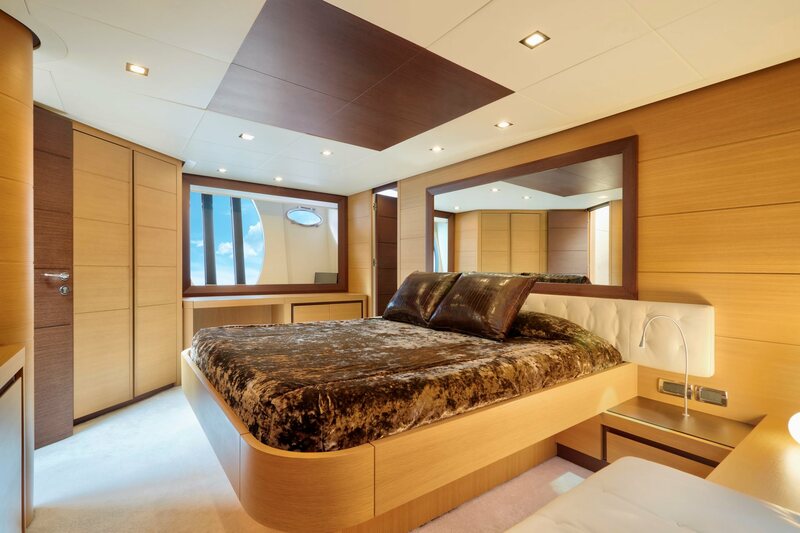 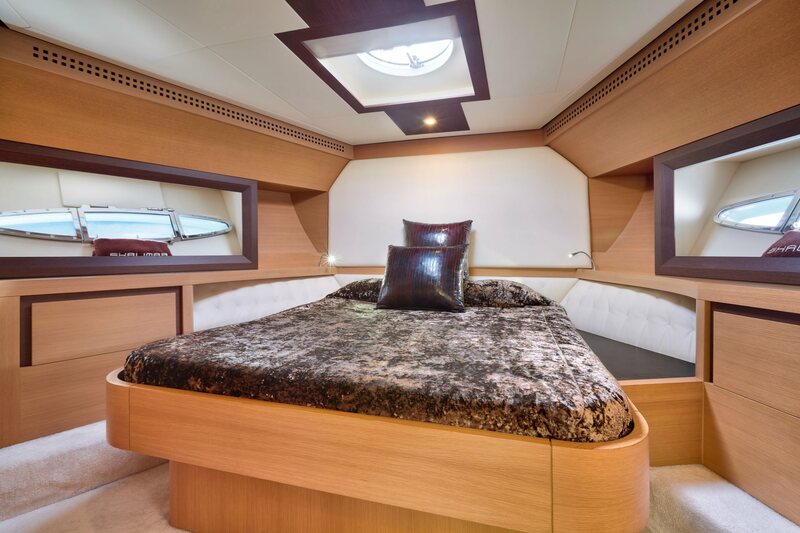 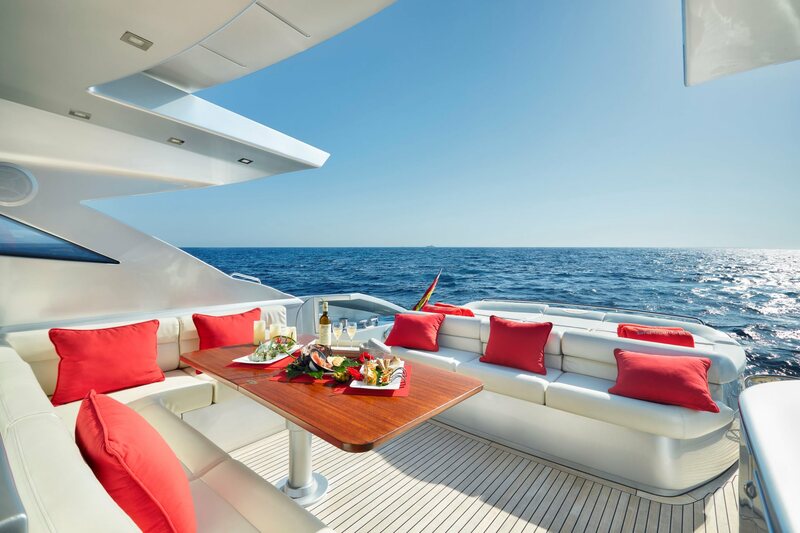 This ultra-sporty yacht is based in Ibiza and available for charter in the Balearics. 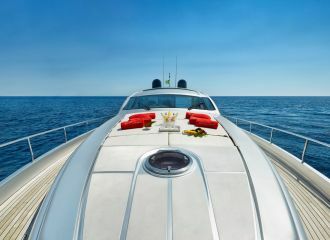 total 7000	€ Excluding VAT and APA ?